Experience the warmth, softness and lightness of pure cashmere everywhere you go. Airplanes and last minute road trips are miserable, most of the time. Temperatures that fluctuate from frigid to hot and stuffy don’t help. A good blanket — or a large scarf that can double as one — helps. A cashmere travel blanket is a superbly soft travel companion that you'll use constantly and keep forever and is key to a first-class travel experience. 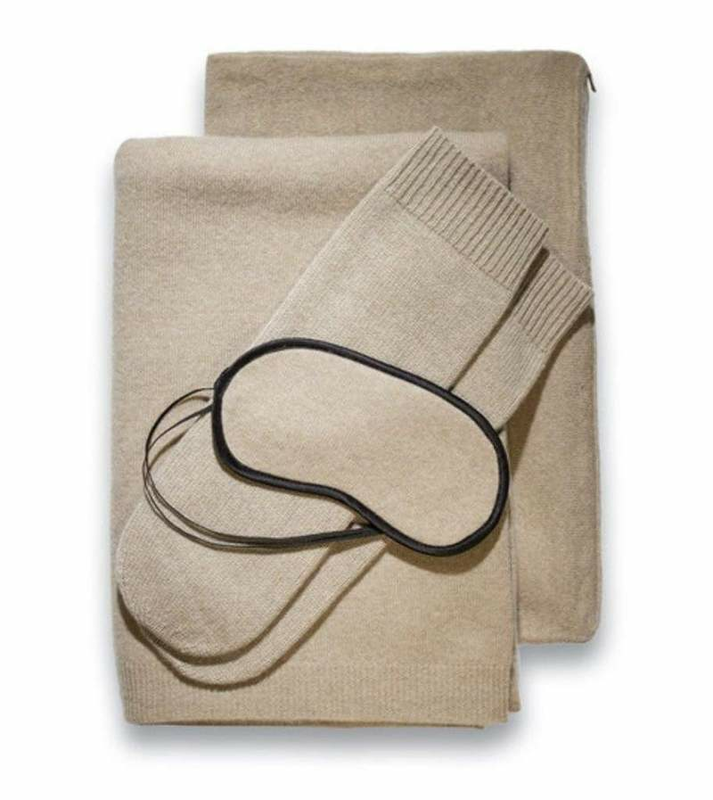 The cashmere travel blanket conveniently folds away into a small compact pouch that's easy to store in hand luggage. It's a great gift that also works for relaxed evenings at home. 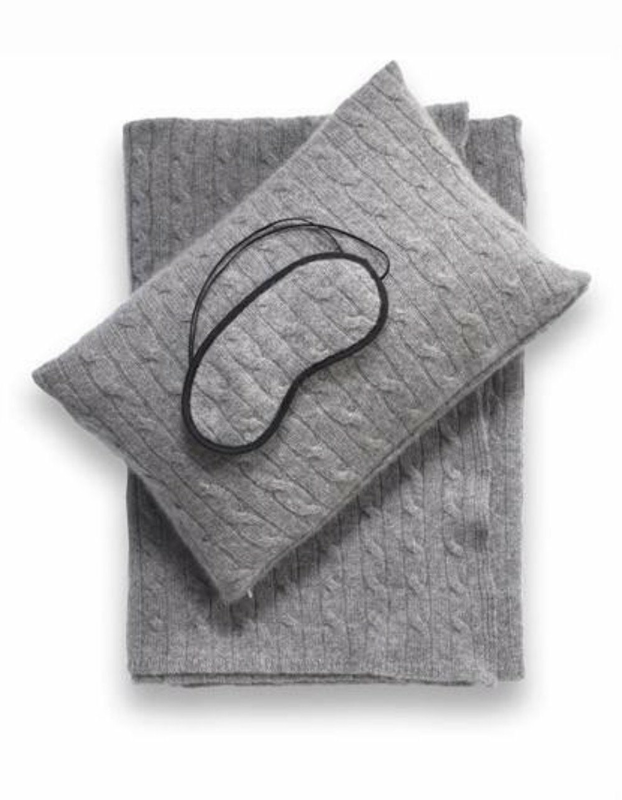 Ideal for: Traveling in style, Cold weather, cold indoor spaces such as offices with blazing AC’s, travel (airplane blanket), chilly evenings in any season, and when you need a touch of home when you are away. While cashmere is synonymous with luxury and fine cashmere grows in beauty and softness over time. Investing in this precious natural material is now within the reach of more people thanks to the internet. Cashmere is soft, warm, breathable, light and unpretentiously elegant. It is a natural fabric. Unlike synthetic fabrics, it cozies up to you and doesn't feel clammy. It is also biodegradable. Cashmere fibers are classified into Grades A, B and C, based on the length and width of the fibers. The longest and thinnest fibers produce the highest quality fabric. We only source and offer Grade A cashmere products or also referred to as 100% pure cashmere. One luxurious cashmere blanket can be used in 4 ways: Shawl, blanket scarf, travel wrap and chunky scarf. 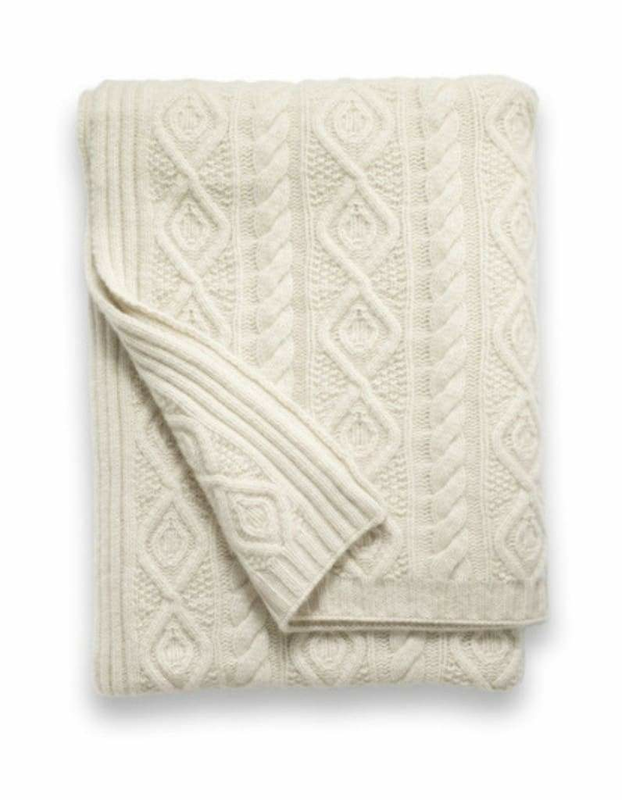 Cashmere blankets are perfect gift ideas for your friends, spouse, co-worker, boss, etc. Cashmere travel blankets can be whatever you want them to be. Here are a few worth checking out before your next destination by Sofia Cashmere offered at LEIBONA. Our designer collection of cashmere blankets elevate the natural benefits of cashmere and maximize versatility. 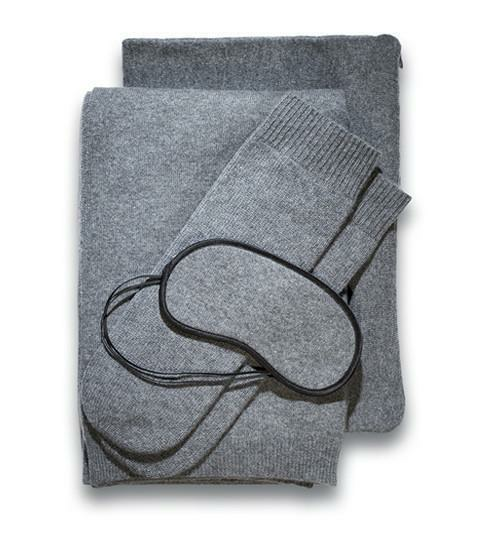 Portofino Cashmere Travel Blanket in Heather Grey, available in additional colors. 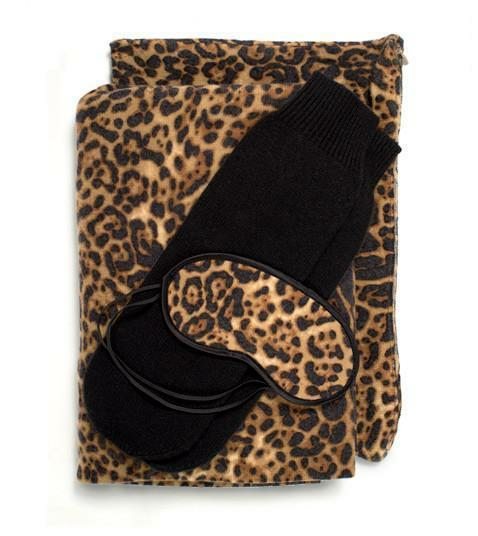 Comes with a matching cashmere socks, cashmere blanket, and cashmere pouch, and eye covers. 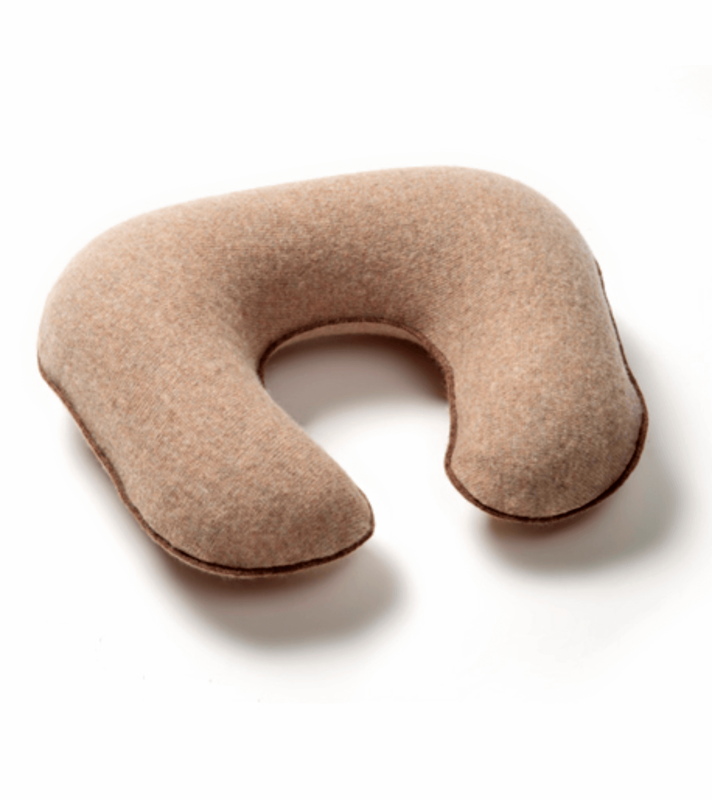 Cashmere Airline Pillow, available in taupe and charcoal grey colors.